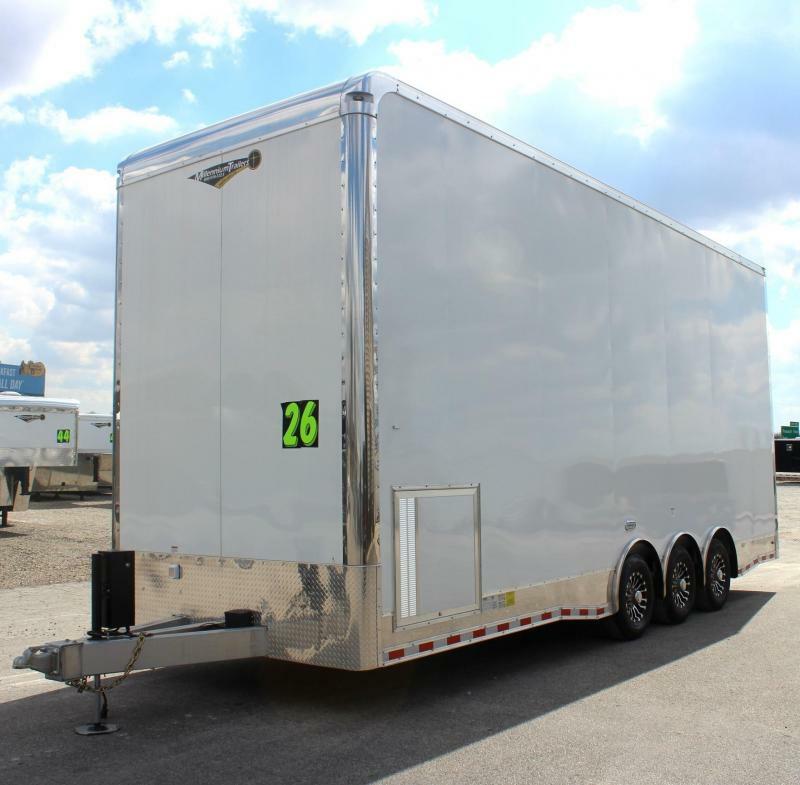 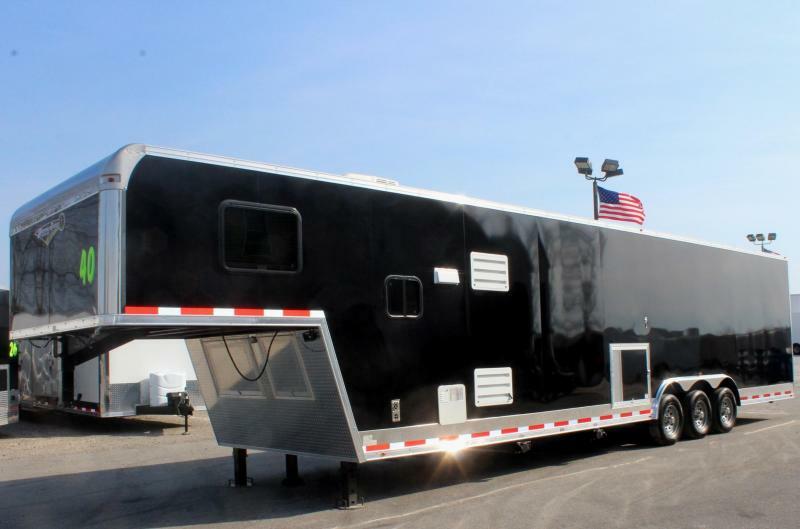 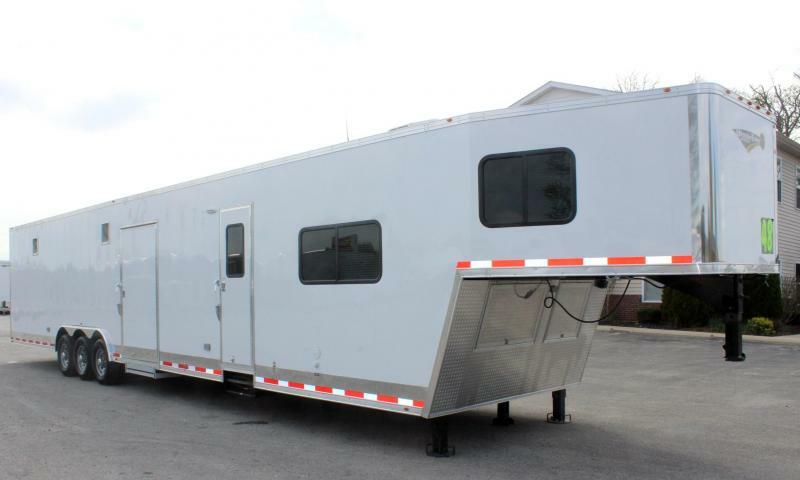 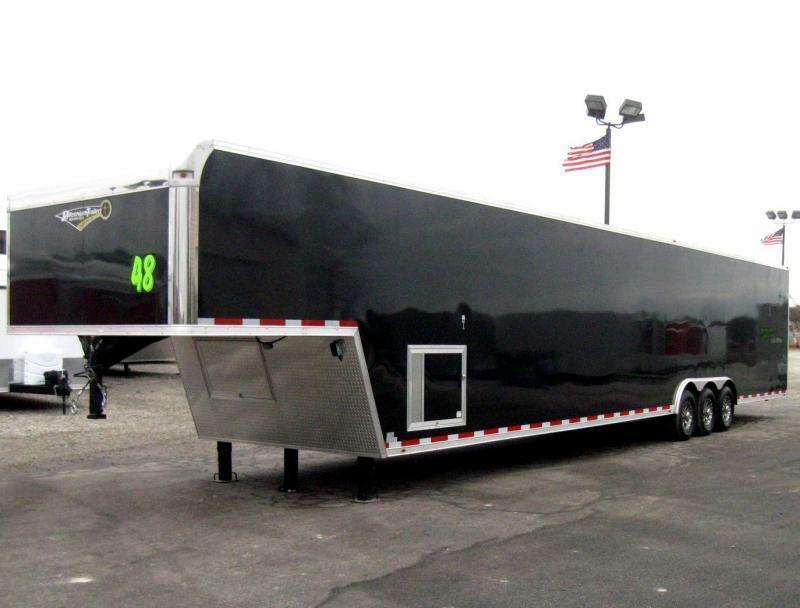 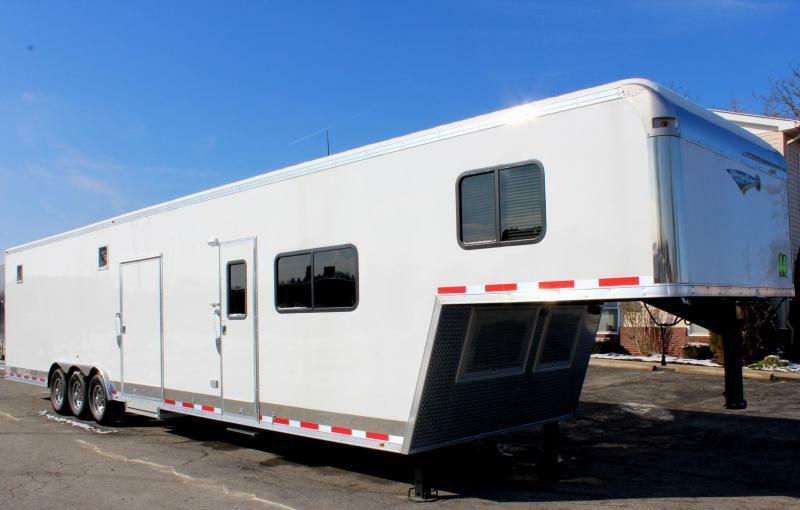 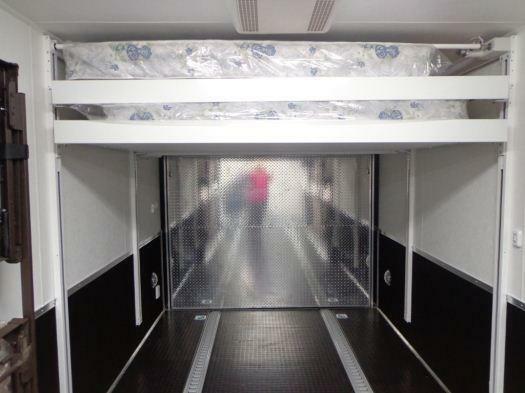 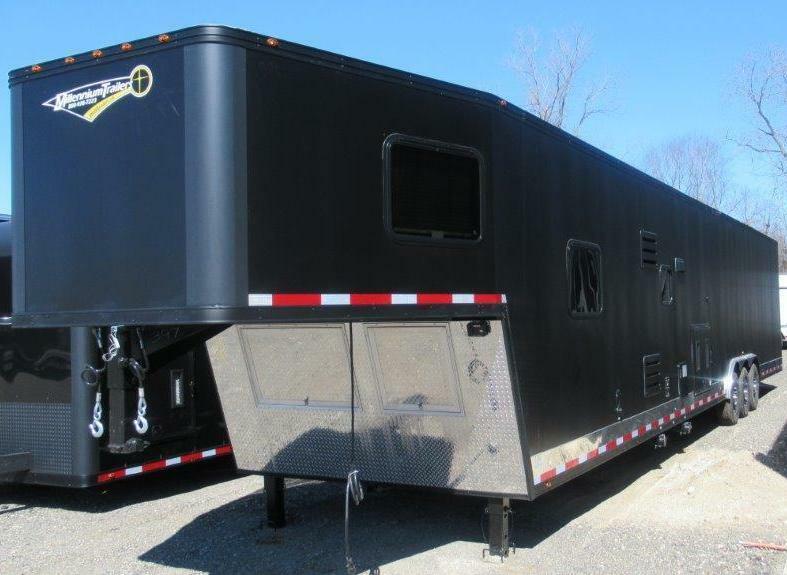 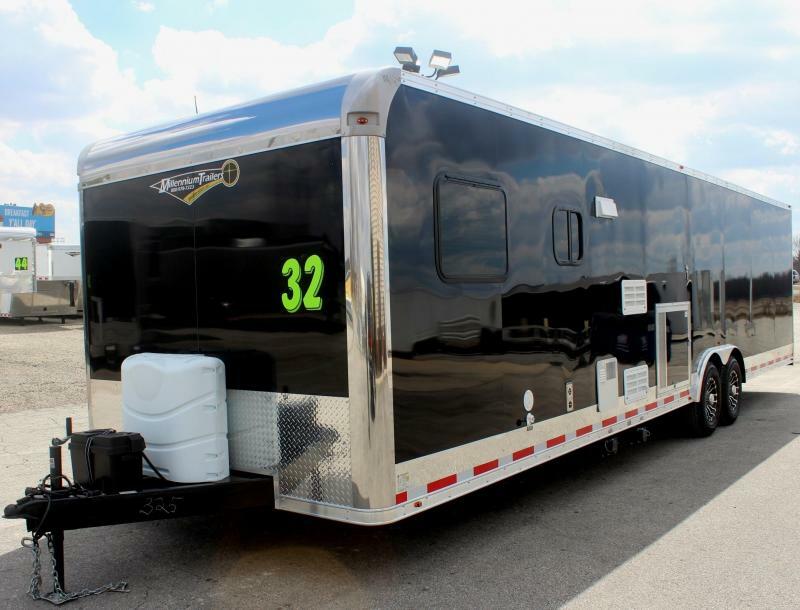 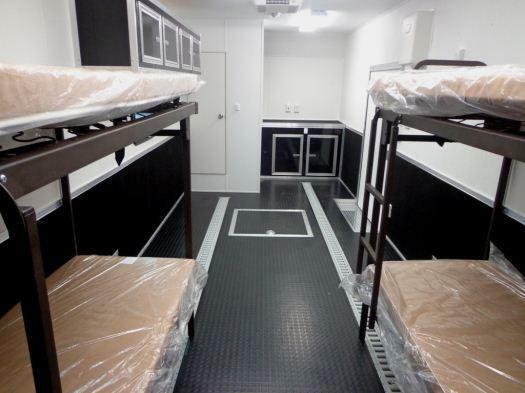 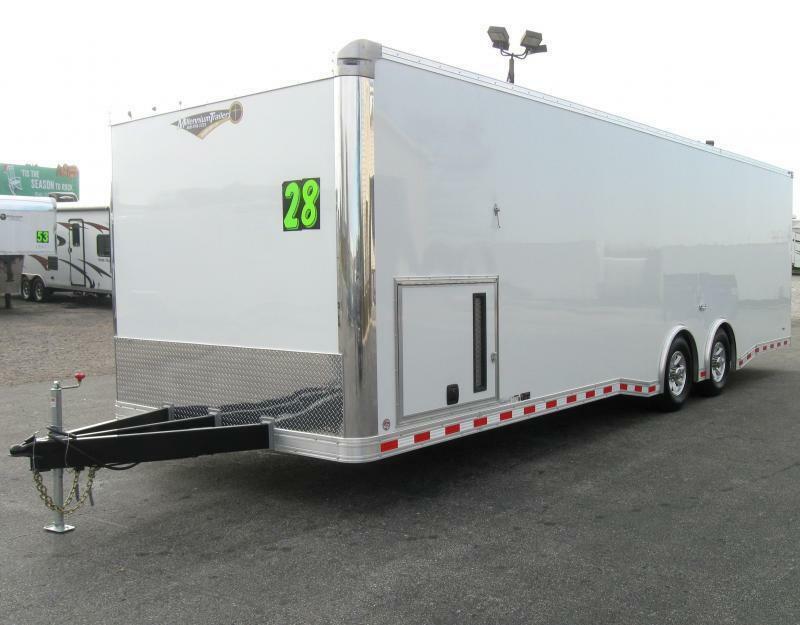 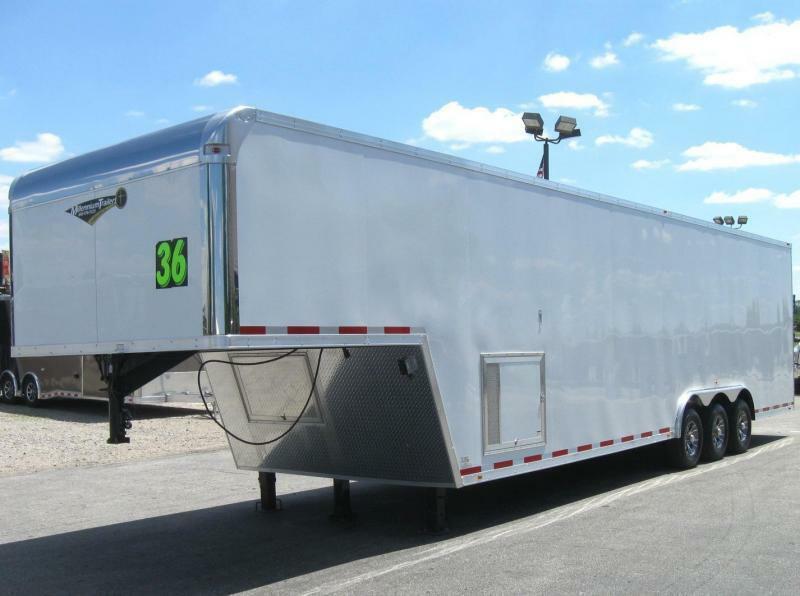 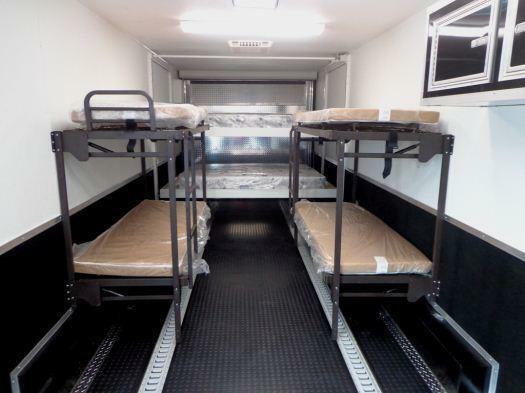 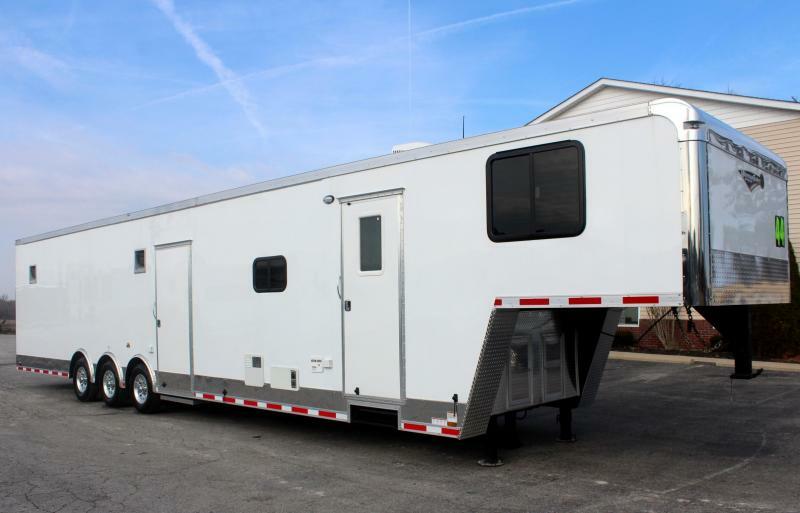 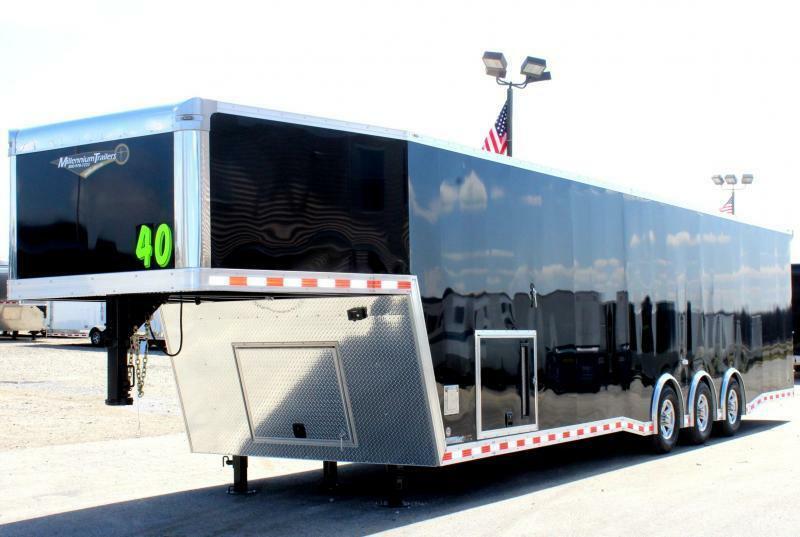 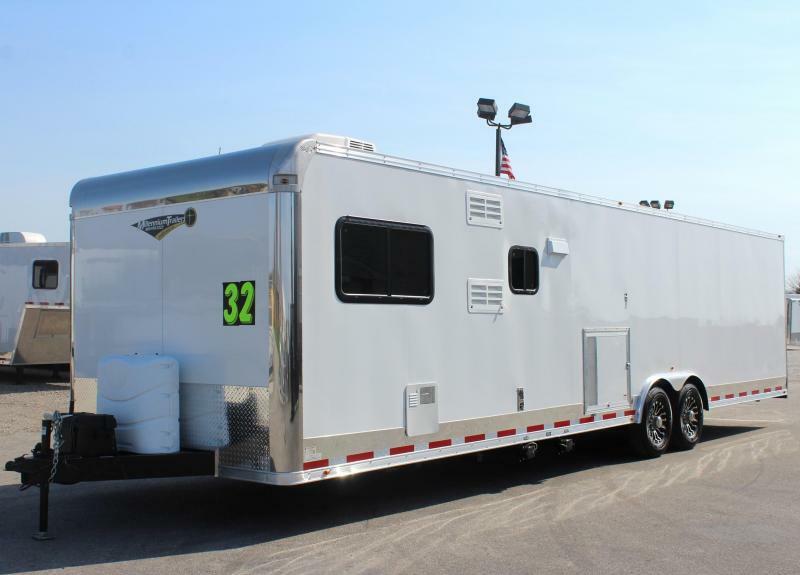 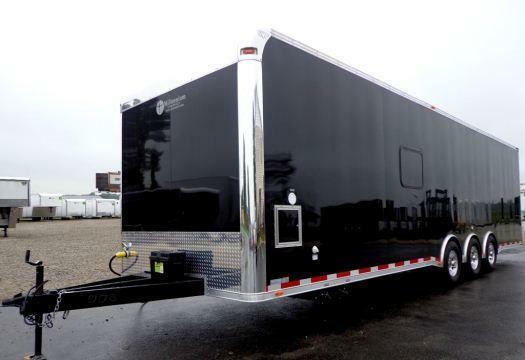 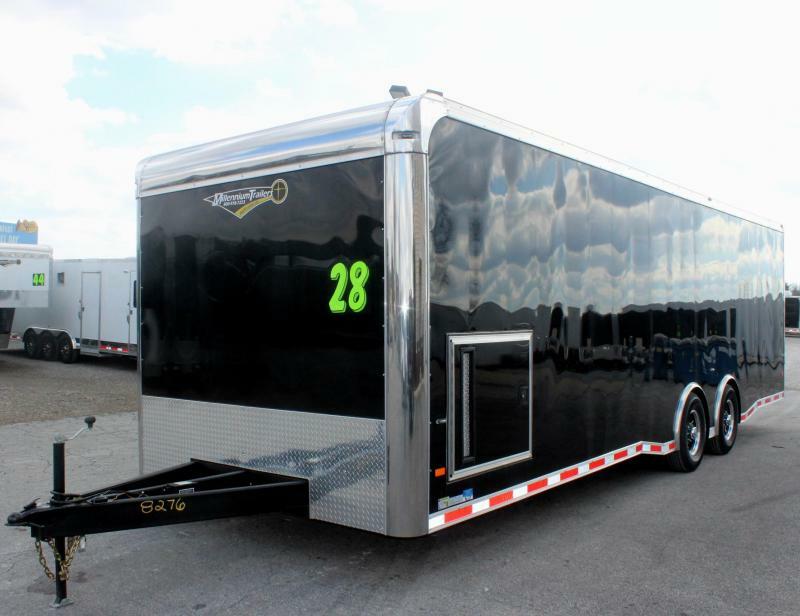 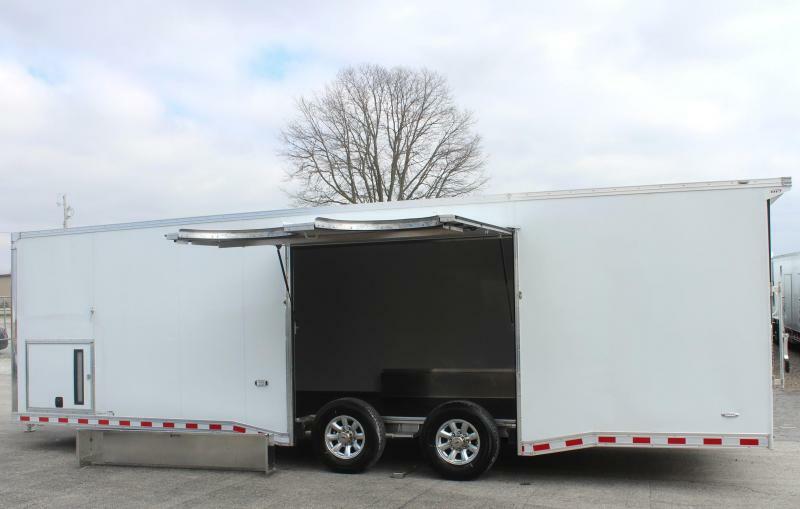 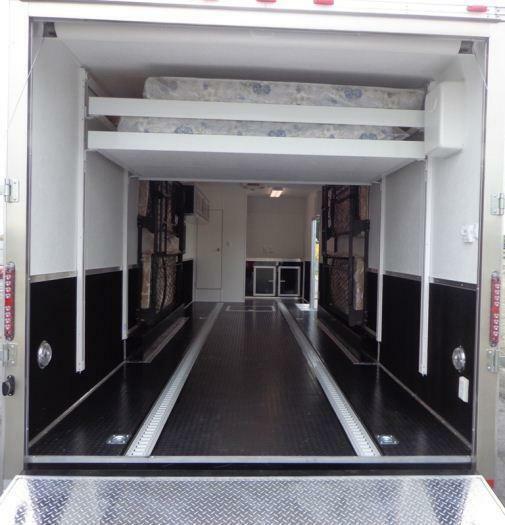 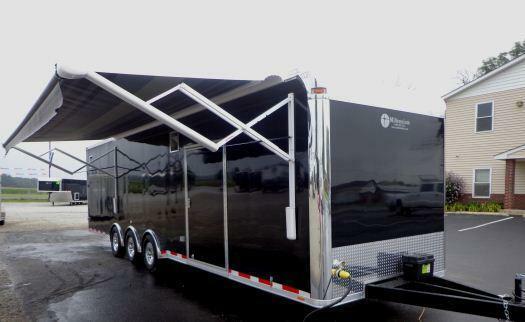 Home / Trailers For Sale / Car and Racing Trailers For Sale / 32' Custom Millennium Enclosed Trailer Toy Hauler Sleeps 6! 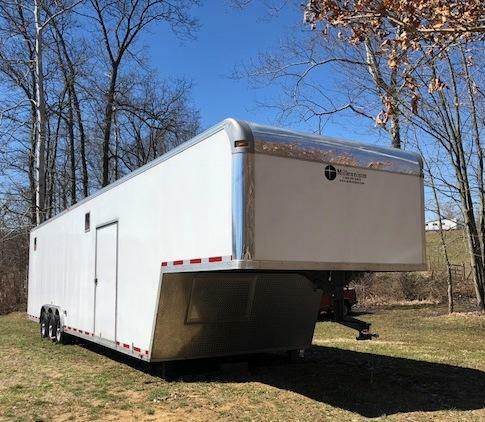 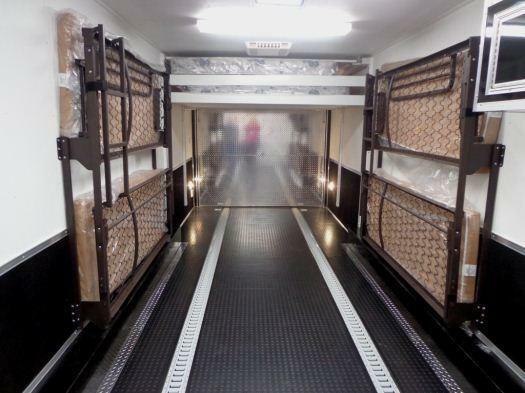 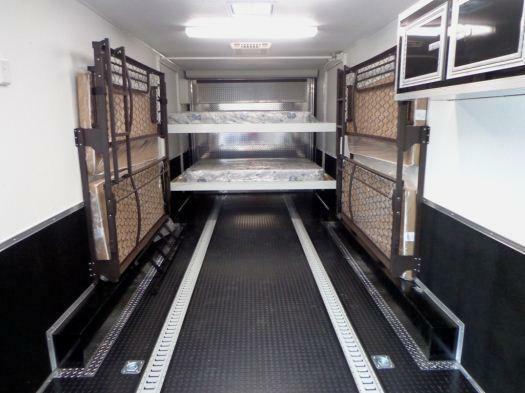 32' Trailer with 6 Beds! 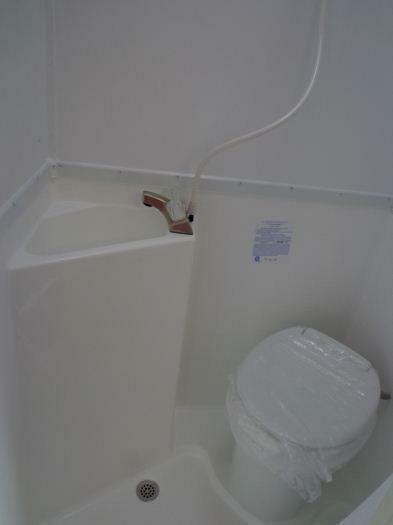 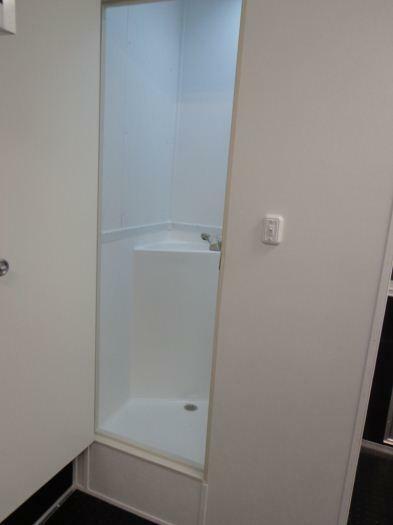 Bathroom w/Shower 45" x 35"